Mauritius’ marvellous blend of cultures – its diverse, welcoming people, varied cuisine and Hindu temples is evident from the moment you arrive. Mauritius’ marvellous blend of cultures – its diverse, welcoming people, varied cuisine and Hindu temples – is evident the moment you arrive onto the island, not to mention its sandy white beaches and lush landscapes. Once the home of the now-extinct flightless dodo bird, this tropical island in the southern Indian Ocean enjoys moderate temperatures, gentle trade winds and ample sunshine, alongside natural history, bustling markets and vivid festivals. Mauritian cuisine is one of the most diverse in the world, borrowing from French, Indian, African and Asian kitchens to create its own unique flavours. Be sure to scan restaurant menus for daube, a classic tomato-based chicken stew, and fish vindaye, a Mauritian take on Indian vindaloo. You can also try Mauritian snacks like dhal puri, a traditional flatbread filled with spicy ground split peas and served with chutney. Or, sample the island’s iconic Babonne – a fleshy white fish similar to red snapper – at Four Seasons' Bambou Restaurant. To experience what’s said to be the largest Hindu pilgrimage outside India, plan a visit during Maha Shivaratri. 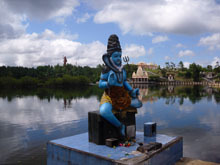 Each February, roughly 500,000 people make the pilgrimage on foot to Grand Bassin, a lake near to which stands a giant statue of Lord Shiva. You can also visit during Diwali, the festival of light, held every autumn, and feast on gâteau patate – sweet potato and coconut cakes made and offered as gifts between families and neighbours. Eccentric shopping for local wares is easy to find in Mauritius. Just 20 minutes from the resort in the Centre de Flacq is a vibrant Sunday market. Featuring fruit and vegetable vendors, artisans with handicrafts for sale, spice vendors and street food hawkers, the market offers a cheerful slice of Mauritian life. Other notable markets include those in Port Louis, Rose Hill and Vacoas, and the beachside fish market in Grand Baie. The history of sugar cane production on Mauritius spans more than 400 years, and the sweet crop is still the island’s major export, vital to its economy and lifestyle. Embark on The Sugar Adventure tour to explore an old sugar mill, sample unrefined sugars, and learn about sugar’s history and production through interactive exhibits. 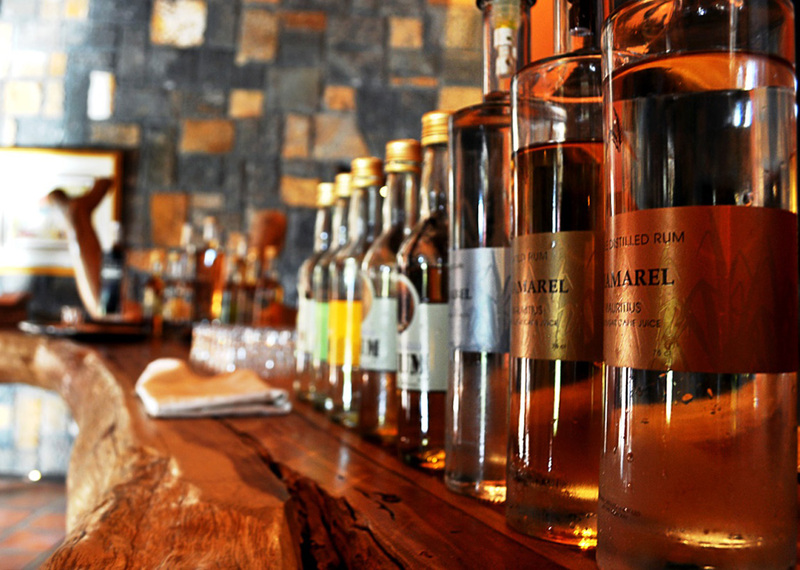 A widely appreciated by-product of the island’s sugar production is rum, and you can try locally-produced varieties at bars and restaurants across the island – Green Island Rum is a favourite. Designed by golf legend Ernie Els, the Four Seasons Golf Club Mauritius at Anahita winds along lagoons and beautiful coastlines that make it one of the most picturesque courses in Mauritius. With a driving range and putting green, GPS-equipped buggies and a variety of classes to improve your game, the Club offers golfers a prime tropical retreat. A complimentary 20-minute boat shuttle from the resort takes you to one of Mauritius’ most idyllic islands, the Île aux Cerfs, located off its eastern shore. There, you’ll find white-sand coves, golf courses, ideal spots for sunbathing and clear waters for snorkeling. 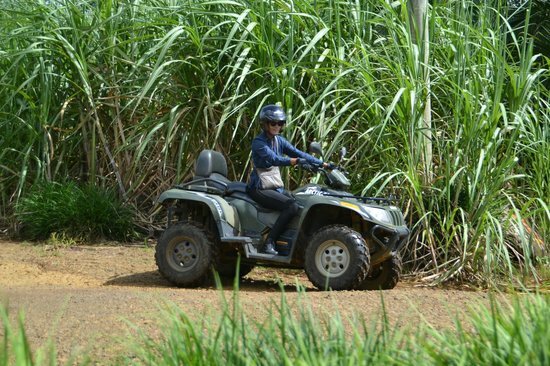 Adventure travellers can explore locations like the lush Domaine de l’Étoile reserve via quad bike, buggy, horseback, mountain bike or foot. You’ll venture through spectacular landscapes and thick forests, across rivers and valleys, and among some of the island’s indigenous wildlife. For those who prefer water, the Four Seasons offers kayaking, windsurfing, kitesurfing, stand-up paddleboarding and sailing. Mauritius is known for the Seven-Coloured Earth in Chamarel, where the soil is marked by vibrant swirls and stripes – red, green, yellow, indigo, violet. Some say these rolling technicolour dunes were formed by volcanic lava cooling at different speeds, while others believe it is the result of various metal oxides. 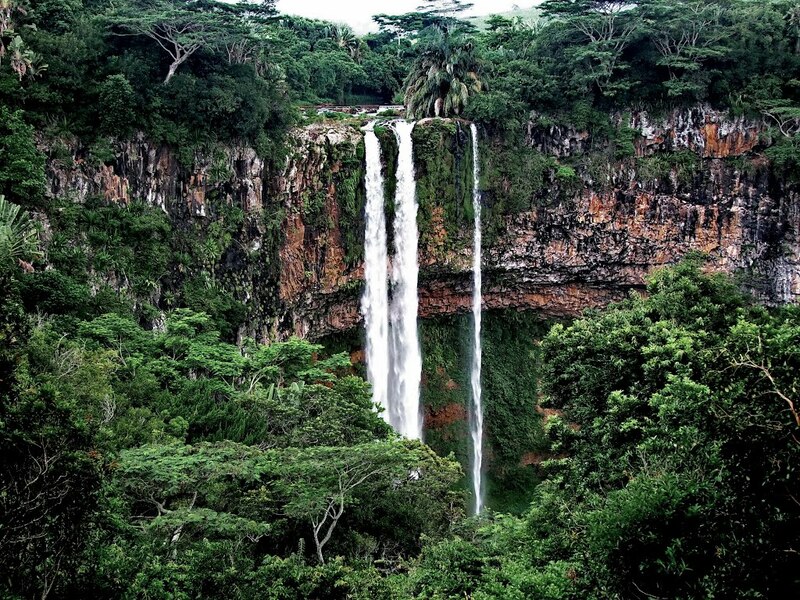 Mauritius caters to the nature lover with roughly a dozen nature reserves and botanical gardens to explore, plus mountainous vistas, waterfalls and tropical forests. 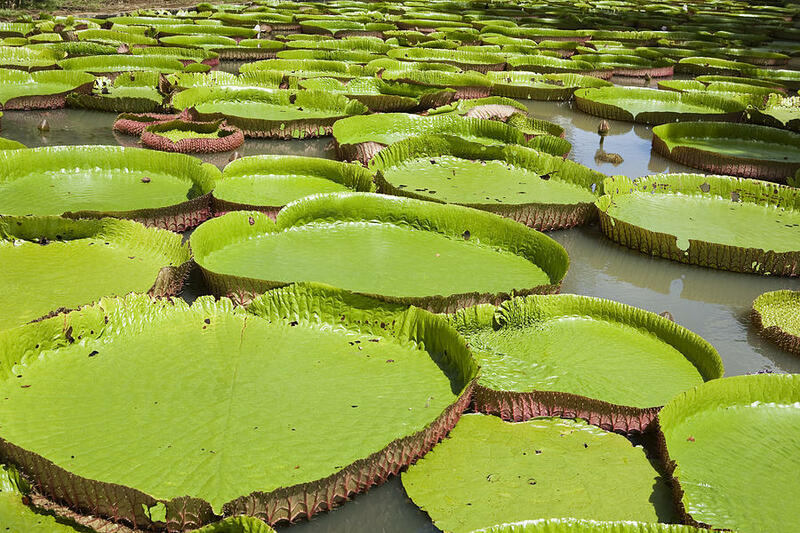 Created in 1750 and considered the oldest botanical garden in the Southern hemisphere, the Sir Seewoosagur Ramgoolam Botanical Gardens in Pamplemousses has 500 species of plants, including giant water lilies and more than 80 varieties of palms. On Île aux Aigrettes, off the south-east coast of Mauritius, search for endemic species like Mauritius kestrels and pink pigeons, as well as Aldabra giant tortoises. The UNESCO World Heritage site of Le Morne Cultural Landscape is an impressive mountain that juts out into the ocean; its peninsula sheltered runaway slaves in the 18th and 19th centuries. Dizzying and invigorating, the traditional sega is a folk dance that originated in Africa and is regularly performed around the island. Women wear colourful skirts or dresses, and groups dance to the beat of ravanne drums and maravanne rattles.